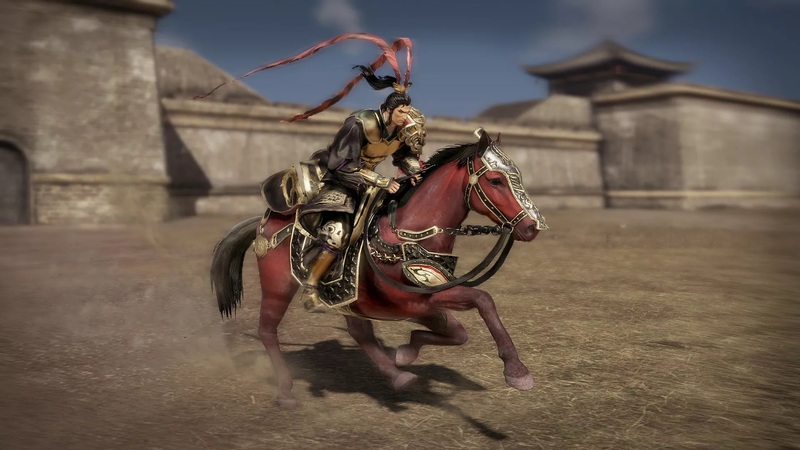 Koei Tecmo has announced that a third season pass will be coming to Dynasty Warriors 9. Beyond all reason, there was enough extra content in the pipeline to separate the DLC out into three individual packages. Is that why the game launched in such a barren state? This latest pack will be available next Thursday, February 14, in Japan for 5,800 yen. That's roughly $52!!! The pass will include six new weapons, 16 new costumes, and four new scenarios that will be released over February, March, and April. The weapons will feature the likes of the Steel Flute, Flail and Crossed Pike, while characters like Cao Pi and Lu Su will be receiving hypothetical scenarios for you to tinker with. The full list of additional content is below.